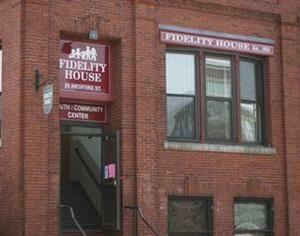 Fidelity House is a non-profit community center. We offer many programs for youngsters of all ages! Programs such as: Tot Time, Pre-school sports, Arts and Crafts, Intramural and Instructional sports leagues and clinics, gymnastics and many other programs and special events. We have a School Age Child Care Program from 2:00-6:30pm and this program also offers Full Day programs—holidays, vacation days, ½ days and teacher conference days. We provide three summer camp programs-Preschool, Kindergarten, and Day Camp. And of course our Open Membership which offers many wonderful programs for everyone!